Up in a man tail? 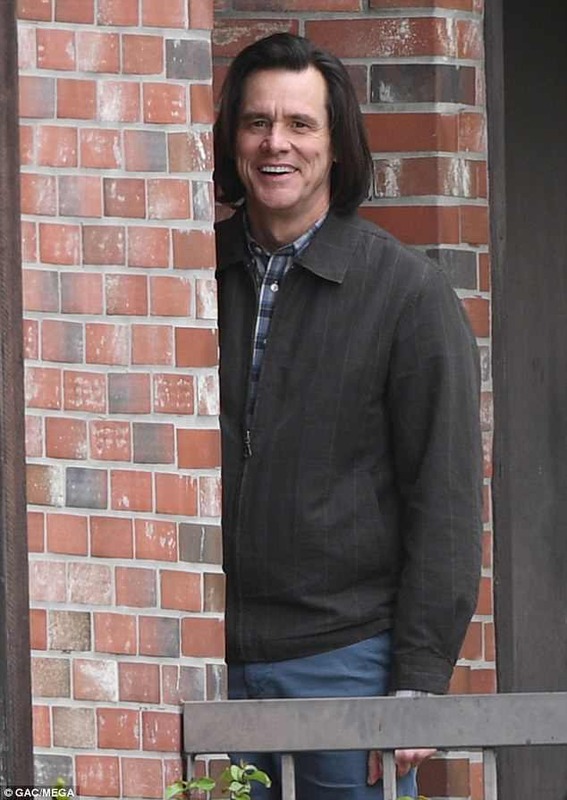 I can't wait until the premiere of "Kidding" comes out or a trailer. 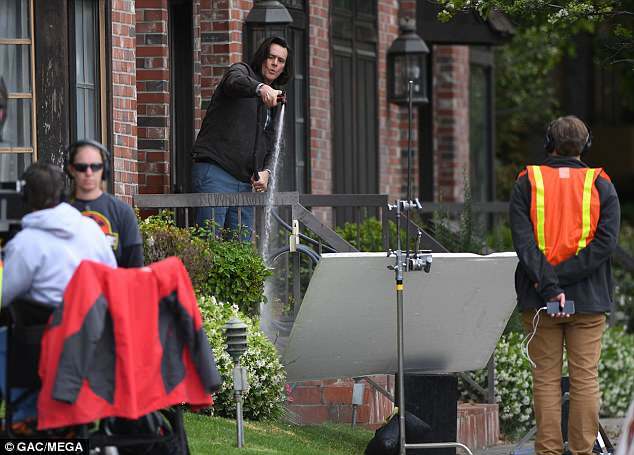 I hope Jim will do another movie after he finishes shooting "Kidding". I really hope for Netflix to pick it up for the rest of the world. Those ShowTime series never seem to make it in most parts of Europe. Unless it's something big, like Homeland. I saw the first trailer of "Kidding" and few minutes ago. The TV series looks pretty good. It looks more like a half-hour drama than a comedy. But it looks pretty good. Here It is! Feels like 'The Science of Sleep'. 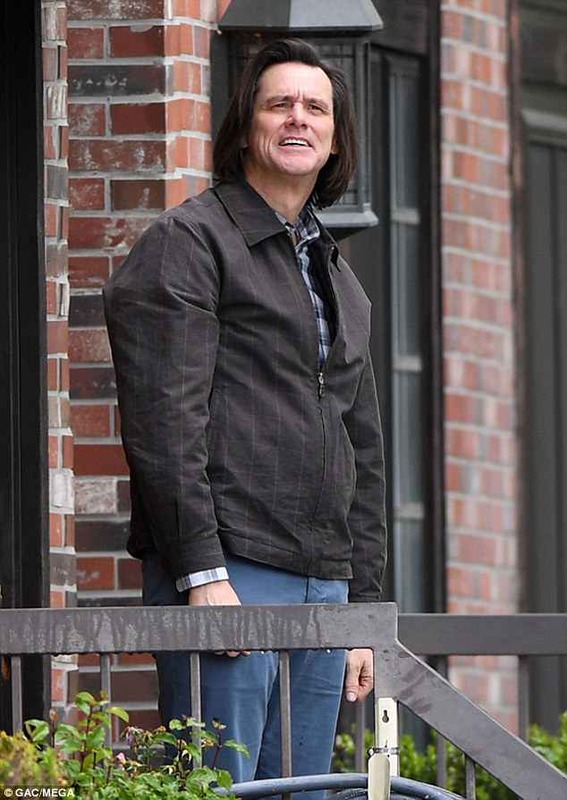 IMDB said that Jim was only in 2 out of 10 episodes of "Kidding" is this true? Did he get fired after the 2nd episode or did he quit after the 2nd? I hope it isn't true? 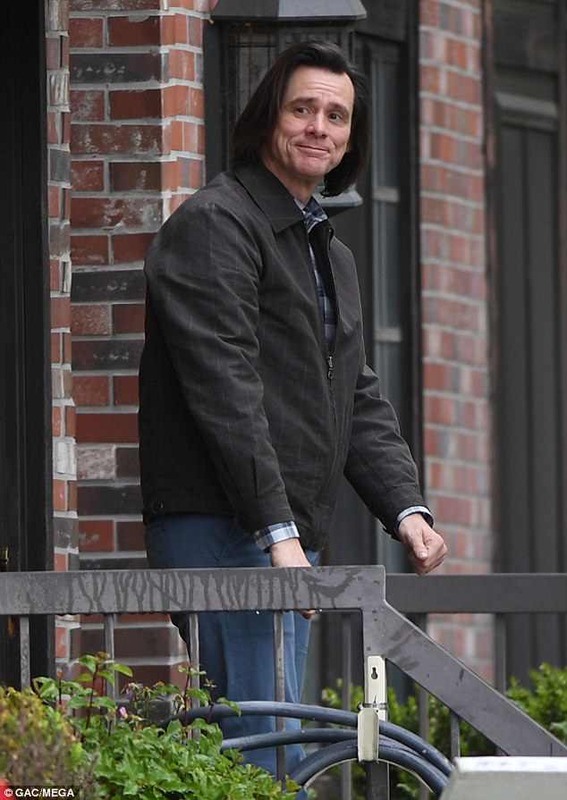 I'm really looking forward into seeing Jim in "Kidding", I hope he'll be in all 10 episodes. IMDB is just not up to date, as often is the case. 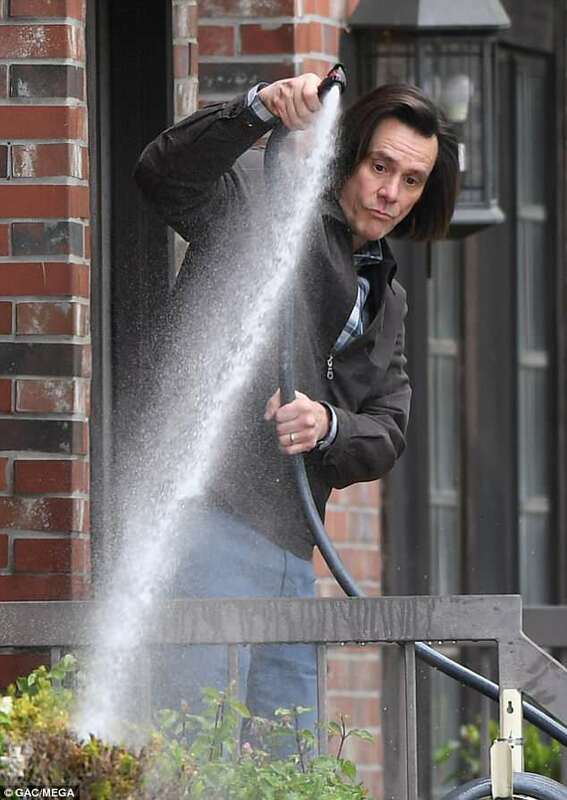 Would be a bit weird to have a Carrey-driven TV-show without the main star, no? Lol.